Have you ever considered travelling to France and taking a French immersion course as part of your vacation? I highly recommend you do this. It’s fun. It’s a way to learn a new language or improve your ability to converse with others when travelling. And, it’s good for your brain! I’ve taken French immersion classes in France at three schools. The experiences were vastly different and I can report that in all three cases my French improved. 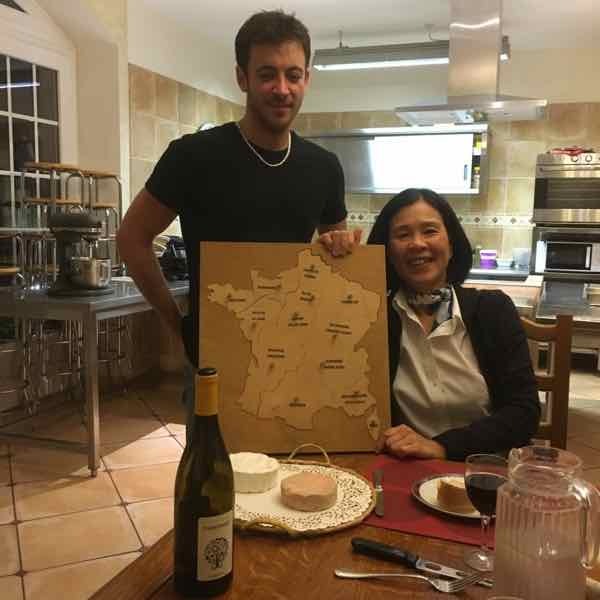 This post is to help you see what you might expect when you take a French immersion course in France. It’s a learning vacation you’ll never forget. Assessment of your level (to determine your placement): an online test when you register and a private oral test just prior to the first morning class. 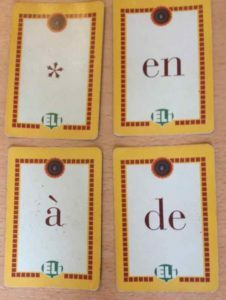 Playing a game to improve one’s French. Student Shirley, teacher Valerie and student Melissa. I have taken 1 week courses here three times. you can choose to stay on site or stay with a host family in the neighbourhood. Breakfast is with the host family (or on site) and lunch and dinner are at the site with other students. Number of students in a class- no more than 6 students per class. When I attended, the first year there were 6, the second year 4, and the third year there were 3. Combination of teacher directed, student-focussed (much is based on student’s interests), lots of conversation and interaction with other students, audio recordings, games, written and oral exercises in class, and homework. As you can see, I have attended École des Trois Ponts three times. I believe the experiences were so good because it was full immersion—-in class, breakfast, lunch, and dinner. 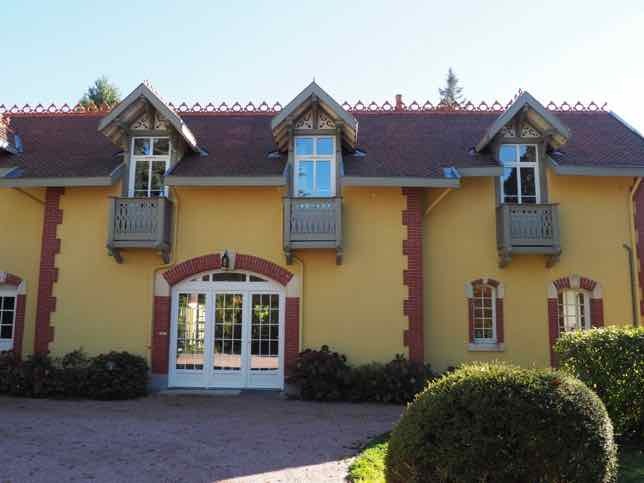 I had a room (with private bath) at the school and lived and breathed French. 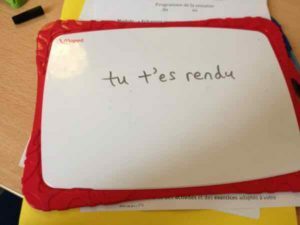 You were encouraged to speak French all the time and although it was taxing at times (you’re trying to find the right words and say things properly), one definitely can improve quickly. Homework was done after lunch, before dinner, and occasionally after dinner. It would take me about 30-45 minutes. The food at École des Trois Ponts has always been gourmet. Breakfast has coffee, tea, juice, cereals, breads, yogurt and fruit. Lunch is a buffet with many different dishes such as a quiche with a salad and cheese. Dinner included wine with appetizers, a main course, a selection of cheeses, and dessert. We did not rush through eating but rather did it the “French way”: we took our time enjoying our meal. The best part of dinner was the conversation (in French) and dinner often lasted over 2 hours. The first time is always the hardest as one doesn’t know what to expect. I was quiet the first day, particularly at meals; however, I loosened up by the end of the week. During my first stay, most of the other students were very nice; however, there was one student who was quite sarcastic and I felt intimidated by her (ie. when I made mistakes). The teacher was very good at supporting me and the others; however, it wasn’t the fault of the school. Just bad luck that I was in the same class as this person. The other two times were even better. To improve in anything, one needs to take risks and during these visits, I found myself becoming more and more comfortable taking risks. A lot had to do with the environment that was created. There was a lot of laughing, teasing, and joking….in French. Students came from all over the world such as Canada, the United States, Germany, and Australia. Jan and her fish….en Francais. During the second visit, I had classes in the morning (9:15-12:30), followed by lunch and some time to do my homework. An example of one homework assignment was to write about something we are passionate about. No surprise, but I wrote about my passion for travelling to France so often. Then at around 4:00 we began the class learning how to prepare the meal for that evening. It was done in French and so a whole new vocabulary was learned. I also learned cooking techniques such as how to debone a pork roast, filet a fish, and make the famous Tarte Tatin (apple pie)! During my third visit, after morning classes and lunch we did a 3-4 hour walk through the countryside. We discovered the Auvergne-Rhone-Alpes area while learning and using our new vocabulary. It was another unique way to immerse oneself in the language. 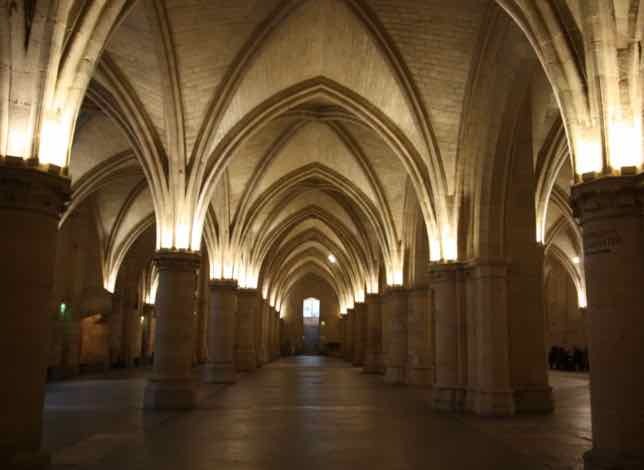 After three visits to Ecole des Trois Ponts, I not only improved my use of the French language but also felt I had been well immersed in the culture of France. I also have become friends with the teachers and fellow students. I can’t wait to go back for a forth time as it is a place where I feel comfortable and incredibly happy. Course fee includes all materials. 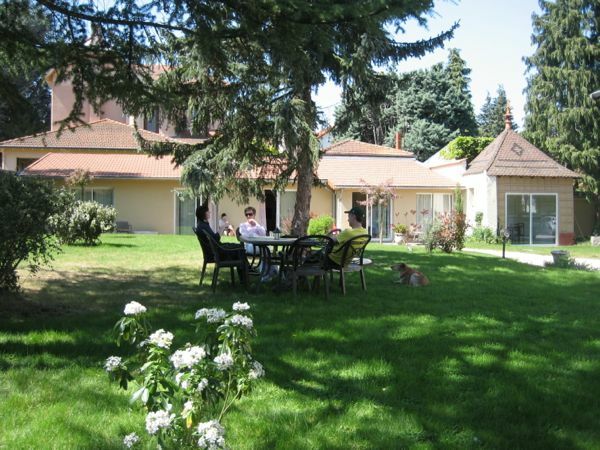 The school can also arrange accommodation. Combination of teacher directed, student-focussed (much is based on student’s interests), lot of conversation and interaction with other students, audio recordings, games, written and oral exercises in class, and homework. I rented an apartment near the school. A number of other students did home stays where breakfast and dinner and a room were part of the package. While I see that these students had the added advantage of ongoing French conversation when they returned home after school, I just needed my space. Perhaps this is because I was older than many of those students. So my experience was not full immersion. Many of the students were taking the course for 2 weeks or more and they were very familiar with the school and were likely more comfortable with the style of teaching. The classes were similar to École des Trois Ponts: getting acquainted activities, games, opportunities to interact with different students, audio and video teaching aids and written and oral exercises. There was also homework. On the second last day we had an outing and walked around Montpellier, which is a lovely city with lots of students (there is a university there). There are two interesting points about this school. The first was that the 3 1/4 hour class was divided into two parts with a different instructor for each. It wasn’t bad. It was just different. The second surprise that was that this school draws in students from all over the world. In my class it was difficult understanding some of the other students. Even though they were speaking French, their accents made the comprehension more difficult. 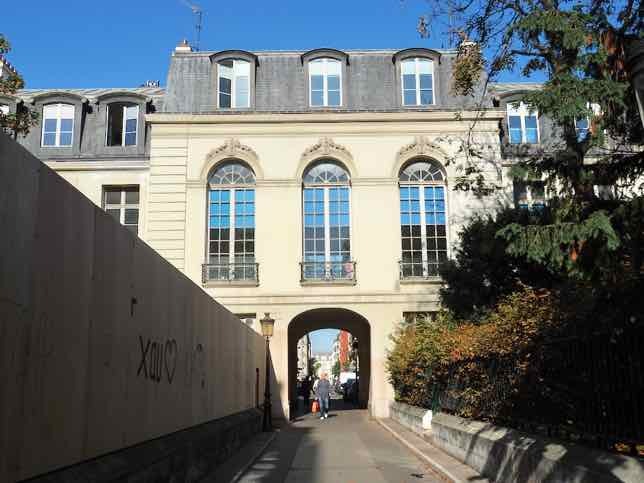 I spent about the same amount of time on homework as at Ecole des Trois Ponts. As I booked my course in Paris through Alliance Francaise in Toronto the cost of the tuition was tax deductible. You can also add on optional workshops (ie. Phonetics lessons) for an additional cost. Number of students in a class- no more than 10 students in a class. When I attended, there were 10. Highly structured and a lot of teacher directed instruction, written and oral exercises in class, and homework; conversation is based on oral exercises given in class; not a lot of interaction with other students, audio recordings. 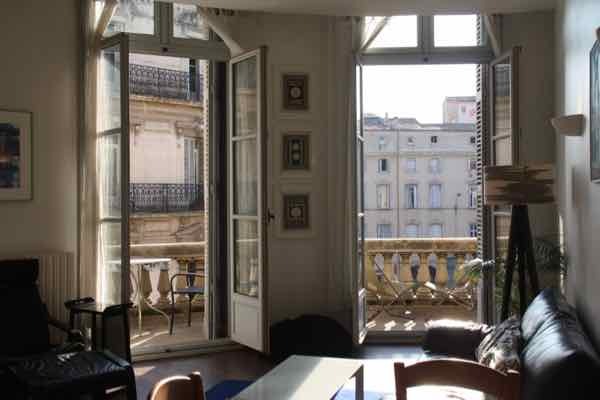 Like Accent Francais, I rented an apartment in Paris and went to school each morning from 9-1 pm. Four hours is a lot as one is “on” for most of the time and when it is in another language it can be tiring. I had taken Alliance Francaise in Toronto (group general courses, oral comprehension courses, and private tutoring) and I was very familiar with their methodology. Students work through a book and workbook (exercises for homework) and the teacher uses a smart board (basically an interactive chalkboard) as a teaching tool. After class there wasn’t any socializing, although AF does have activities scheduled throughout the week for those who are interested. It seemed that Alliance Francaise had the most set format of French lessons. 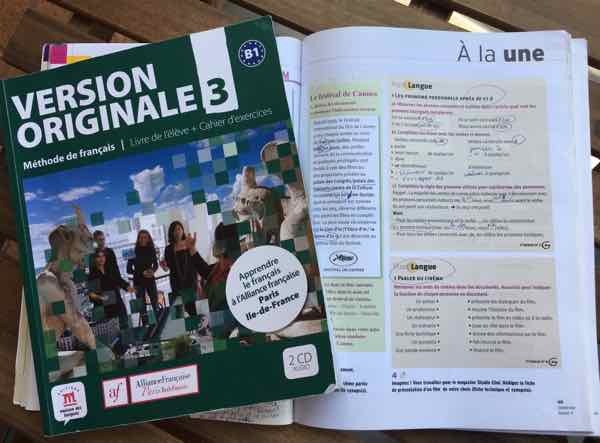 The teachers followed lessons in the text and although it seemed that they could pick and choose the exercises and homework, it felt much less “student-centered” than the other two schools. I had the feeling the teacher had less freedom to veer off into a discussion that the students were interested in. It was a much more “serious” environment. Unfortunately, I had a frustrating experience during this particular visit. The teacher was friendly and supportive; however, I believe I was placed in a class that was too hard for me. My difficulty was in the area of oral comprehension. When the teacher said some things it was done so fast it went over my head. I was OK with reading and writing. Oral comprehension can be difficult for those who don’t listen to a lot of French in their home land. While I do watch French movies and listen to French music, it is not a regular habit and perhaps if it had been I would have had an easier time. The other issue was another student who monopolized the conversation. Too often the teacher would choose this woman to answer questions, rather than having other students share their answers. Was it also the fault of the teacher? Yes. Having been a teacher, it is important to create an inclusive environment where ALL can participate. Teachers should respond to all students, not just the loudest. This student was constantly being called on to answer questions or contribute. It wasn’t in my imagination either. I talked to another student from Turkey who felt the same way. I spent much longer on the homework at Alliance Francaise, perhaps 1-2 hours each night. Of all the schools, I was quietest at this school. Fear of taking a risk? Yes, likely. Having been a teacher and Principal, it was a strong reminder about how all students need to feel welcomed and included in a class. I have also found that the best learning has occurred when there’s laughter and fun. I didn’t find as much of that at Alliance Francaise. So, would I go back? Yes, possibly; however, I would want to be sure that I am placed in the right level or change after one day if I feel things are beyond me. It’s a tough call. 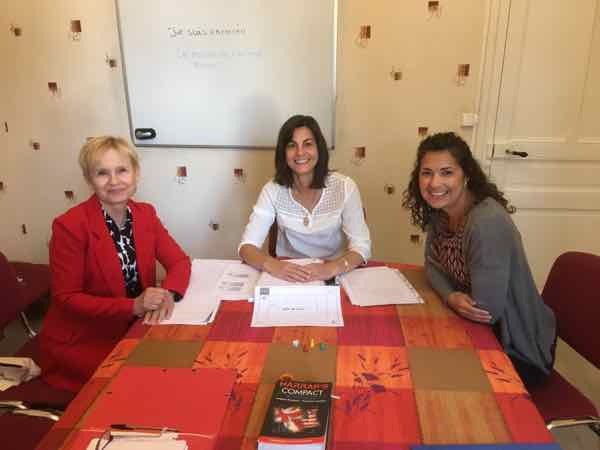 If you want to learn French in France there are French language schools all over the country and it’s important to investigate the teaching methods, class size, and expectations (ie. homework). Some schools are fully immersive (ie. living at the school) and some are just classes for part of the day. It depends on your budget, comfort level, how much you want to be immersed in French each day, and how much free time you have (to explore the town). The most success for me was in an immersive environment, like at École des Trois Ponts. 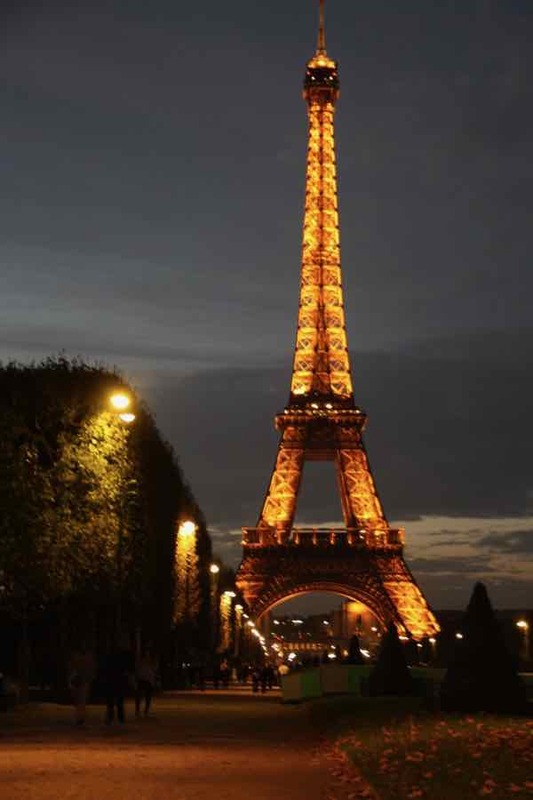 They combine learning the language with learning more about the French culture. Speaking French morning, noon, and night can accelerate your progress and you will feel more comfortable more quickly. 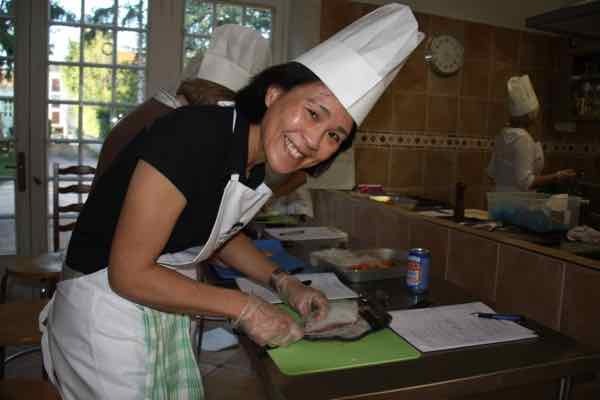 You can read more about my experience at the Language/Cooking course I took at Ecole des Trois Ponts here (I documented each day’s language and cooking class): My Experience Learning French At École des Trois Ponts. Good for you for taking a risk. It’s not easy to learn a new language as an adult–we are used to feeling competent and an immersive language class is a great way to feel incompetent! I’m glad you enjoyed them so much (well, most of them) and improved your French. Allez Jan! Thank you. I love to learn so taking French classes have been a lot of fun for me. Wow, this is a great post Jan and, although you’re reviewing specific schools and teaching programs, it can be generalized for all of us trying to learn a new language. It sounds like the full-immersion style and École des Trois Ponts was the best fit (and most fun) for you. I loved your statement, “to improve in anything, one needs to take risks” which really sums up a whole approach to life itself for those of us, no matter what our age is, who want to keep learning and experiencing new things. We enrolled in several Spanish classes in various countries in Mexico and Central America and had our own frustrations with trying to learn a new language. Perhaps the hardest thing is trying to retain it all as older students, because we just aren’t the sponges we used to be. I think, for us, the best learning experiences came in having to perform the practical day-to-day tasks like grocery shopping, ordering from Spanish menus, and interactions with local people. Our own version of total immersion! Your persistence and can-do attitude in studying French is inspiring me. I definitely need to start working on learning (some) Portuguese, however difficult it may be. Here’s to risks! I hear Portuguese is hard to learn, but I’m sure if you’ve learned Spanish you’ll do well! (Better than me! I’m just sticking with French!). You’re right though, the day-to-day experiences and positive reinforcement make each day a little easier.